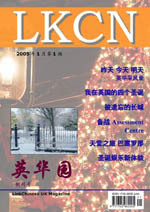 LKCN Magazine is an independent Chinese magazine published in UK by LinkChinese UK. We aim to provide a platform for the young geneartion of Chinese to share experiences. 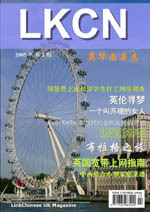 The Magazine has news analysis, interviews with established figures and ordinary people. 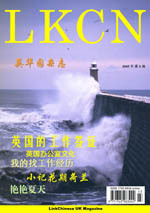 The publisher and editors are working as volunteers. But we do pay our authors for their contribution. The Magazine soleply replies on donation and advertising income, so we much appreciate your support to sustain the great work done by our contributors and volunteer editors, most importantly, to enable this platform to support more people from the new generation of Chinese in UK. You can support the Magazine by donation, buying advertising space, and purchasing the printed copies. We also desperately need editors and contributors. 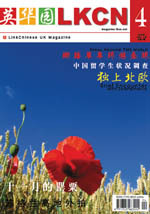 Please contact uk@linkchinese.net for details.